Trendy, mostly-straight bar attracted the beautiful people and was fun while it lasted. You may literally be surrounded by models (male and female) at this hip new bar. Aside from the eye candy, many artists, DJs, filmmakers, and other creative types flock to Bar 48 to mix and mingle. 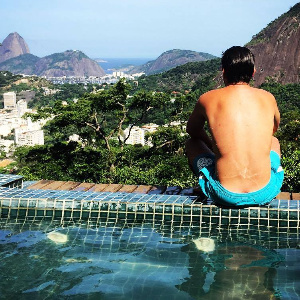 Founded by two French expatriates and a Brazilian in 2015, Bar 48 quickly became a hotspot in a newly-gentrified section of Ipanema. The bar’s decor, with rough yet stylish furnishings and graffiti murals, is a nod to the neighborhood’s roots. 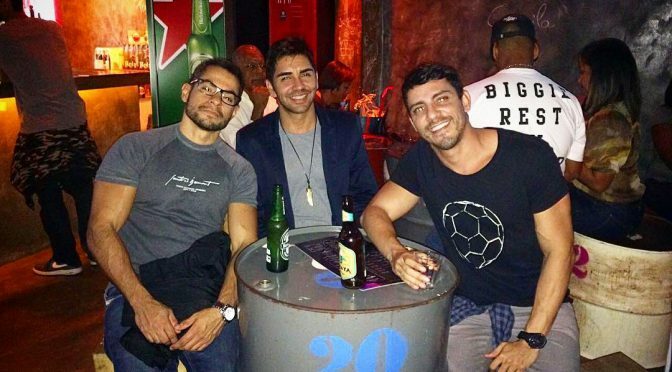 According to us, Bar 48 is a great addition to gay-friendly Ipanema. Stop in for drink after 11pm. You are sure to find some handsome gay locals and a great time.